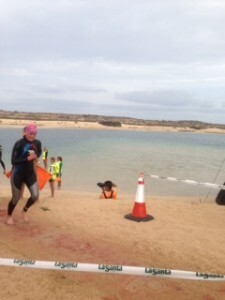 Kate Mason, experienced swimming teacher, pool and an open water coach. I cater for beginners, starting their swimming career to any one wanting to improve their strokes for fitness or competition. 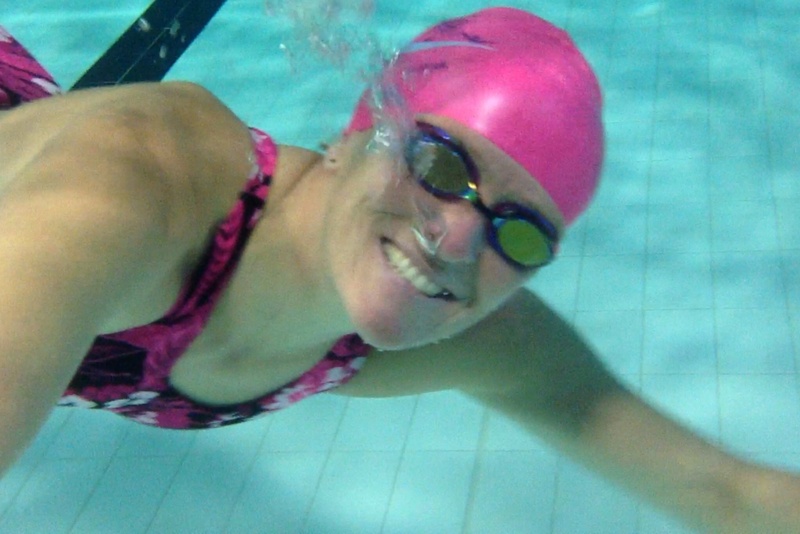 I also specialise in open water coaching with a special interest in English Channel,Marathon swims and Triathlon swim training. As a qualified ASA Swimming Club Coach and Teacher I am able to provide coaching and a comprehensive training programme to suit your needs. 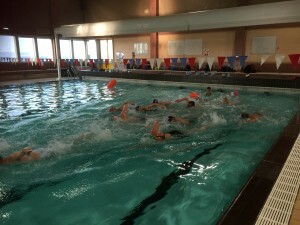 In March 2013 I attended a three day Swim Smooth for Coaches course in Loughborough and have further studied and used these up to date swim techniques. Summer of 2014 I passed the new ASA Open water swimming coach certificate. 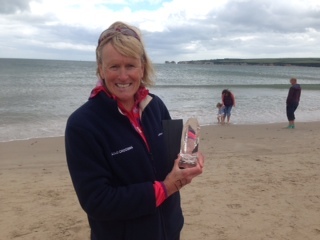 I have considerable knowledge about open water swimming, having organised swimming events and completed many swims including a solo English Channel swim. 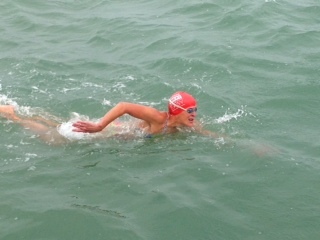 I can help swimmers improve their open water swimming and train for a specific event. Having recently completed a few Ironman events , and through coaching groups of local triathletes I feel I can help you improve your swimming technique and skills for such events. 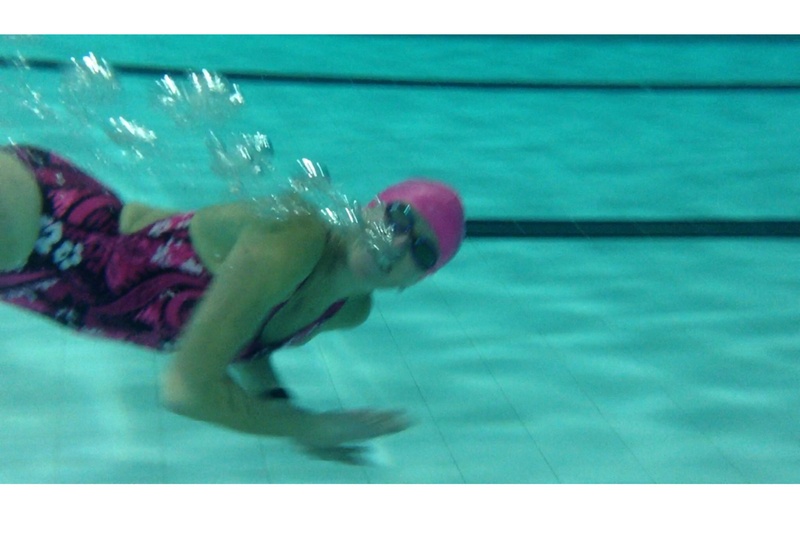 I can offer one to one sessions in a local pool on Portland for all abilities, making swimming more efficient and fun to meet your needs.Also I have various group sessions that focus on technique,speed and endurance swimming. Mass start practice,getting ready for the open water season! If swimming in a club environment is more suited I can introduce you to Weyport Masters Swimming Club (aged 18yrs +) where I am Club Coach. 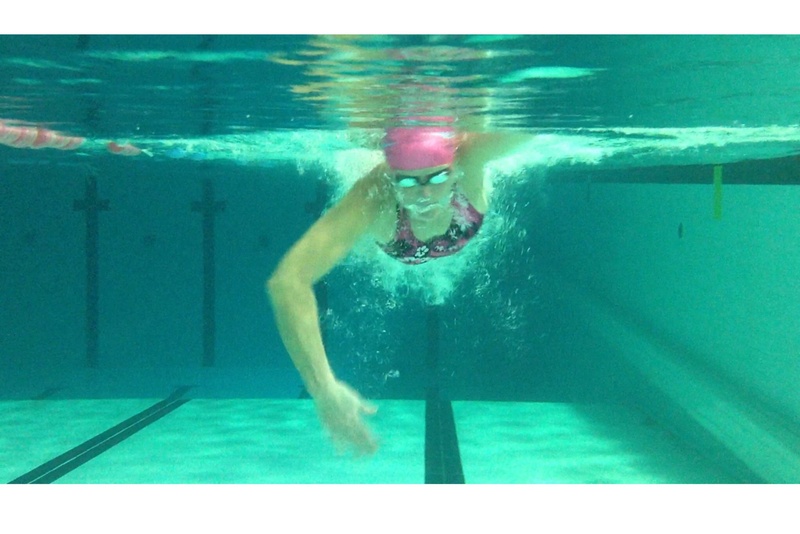 Pick a swim/training packages that suit you. Each one can be adapted to suit your requirements! 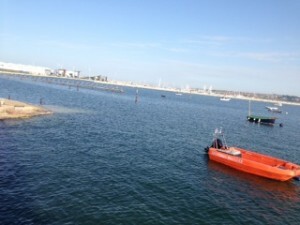 Open water training is in Weymouth Bay or in Portland Harbour . 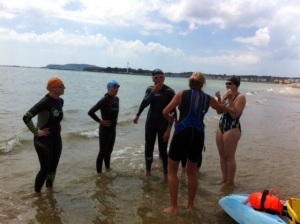 This may be training for your first open water event/triathlon or training for the English Channel? You will be accompanied by a Kayak and /or Motorised boat when in the open water.Safety is of prime importance.